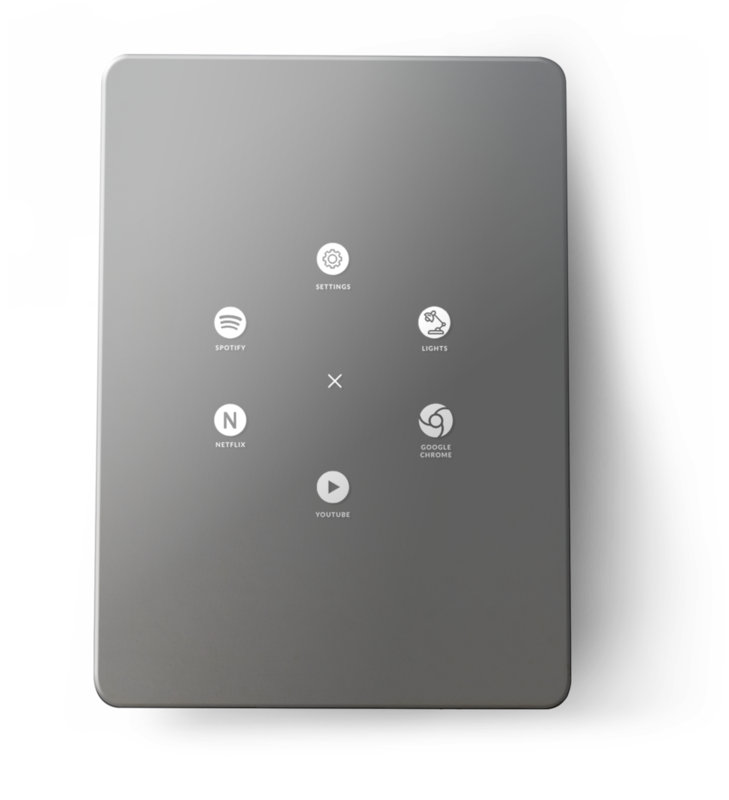 Amiroh Smart Mirrors are the next generation of mirrors. We wanted to make the craziest makeup mirror ever. Have you ever thought: "I wonder what vanity mirrors they will use in the year 2048". We wanted to make that mirror. A mirror where you can watch videos, play music and browse the web. Heck, in the future we want makeup mirrors with Netflix. And amazing lights! We wanted mirror lights that were on par with a soft-box. Not only that, it should also be able to simulate both warm and cold light and everything in between. 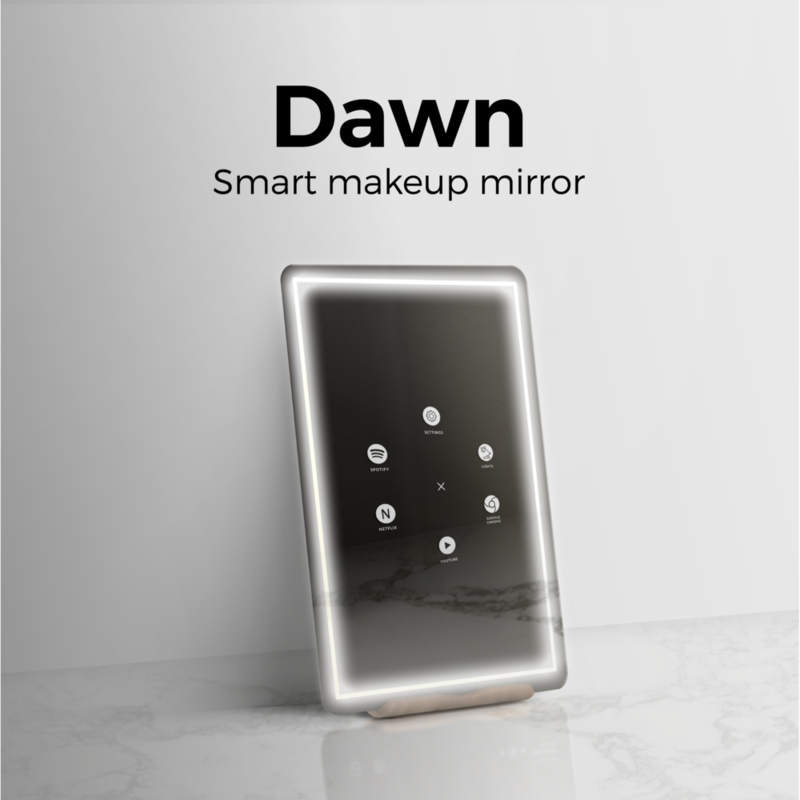 Meet Dawn and Umbra, our smart mirrors.